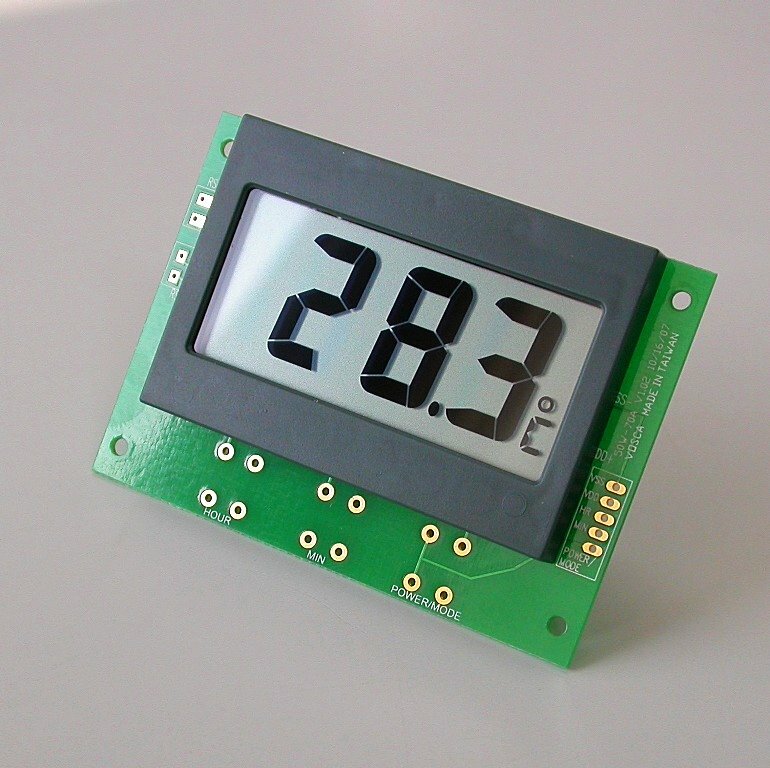 This is a LCD digital thermometer module powered with a piece of UM4 (AAA) battery. The physical size is measured as 58 x 40 mm in width and height. While the thickness is 10 mm (including battery). Four screw holes with 2.3 mm in diameter are available at each corner of the module PCB for conveniently mounting on any devices. 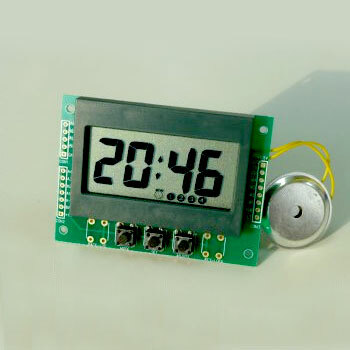 A set of low voltage detector is built-in the temperature module. 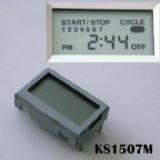 When it voltage drops under 1.25 volts, full LCD screen becomes blinking. 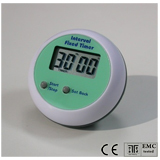 This is to remind user in order to keep accurate measurement of temperature changing battery is necessary. This temperature module is convenient to adapt into any kind of devices, which ambient temperature is essential to be always referred. Both ℃ and °F version are available. 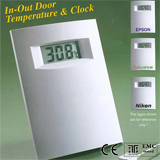 If necessary real time feature can be added in the module.Furthermore, the temperatures of both in and out door can be measured together by adding an addition sensor with extension cable.